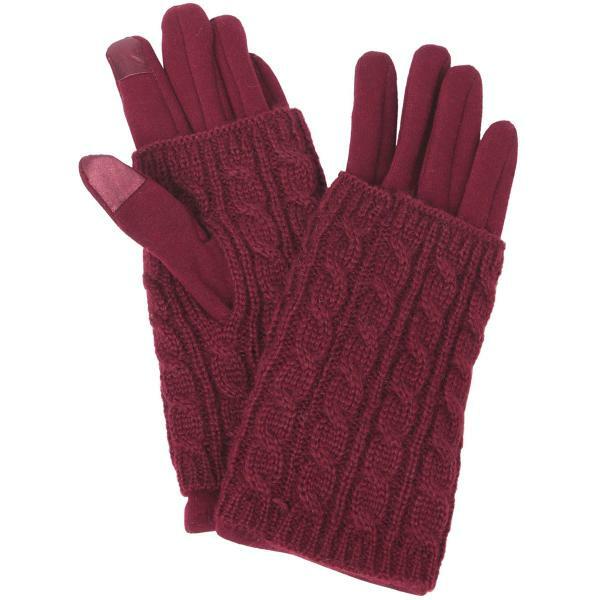 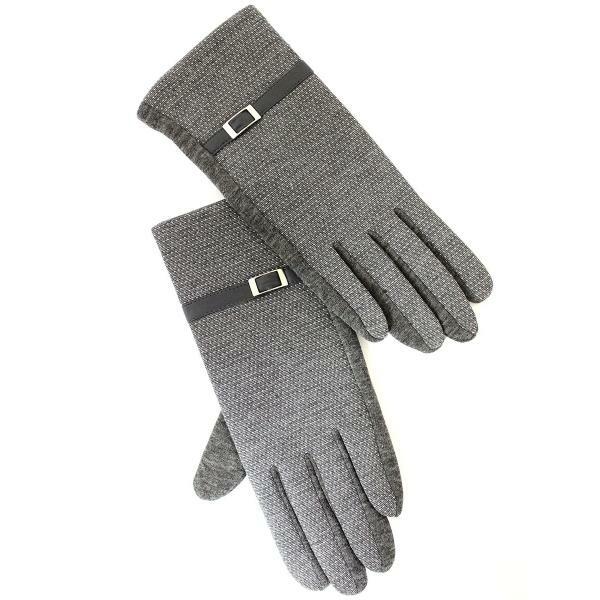 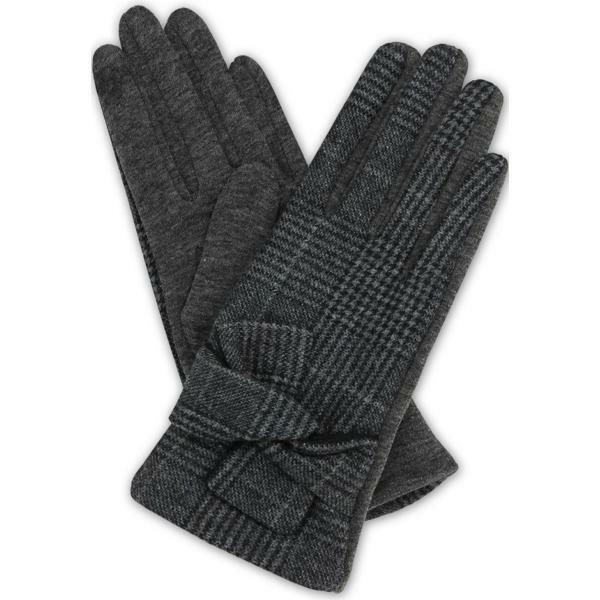 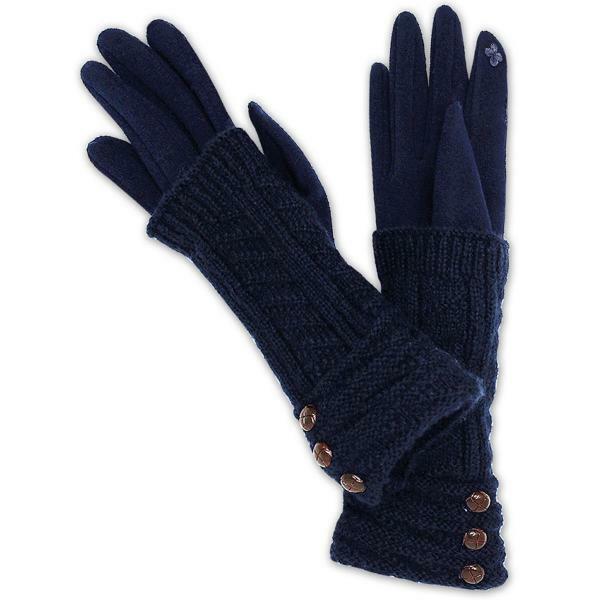 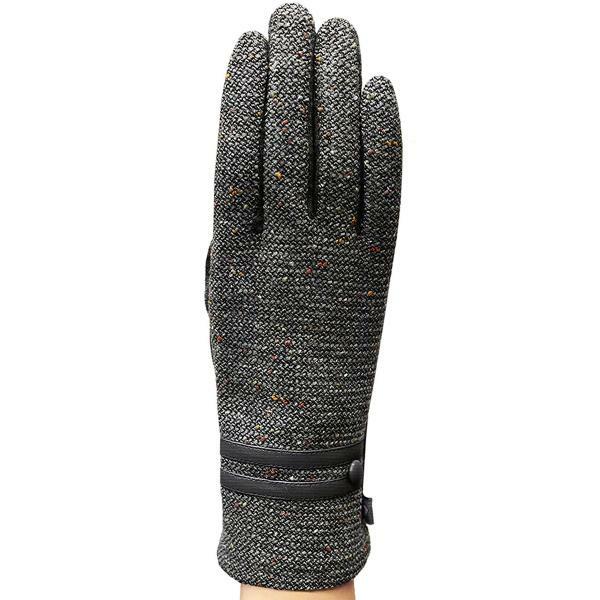 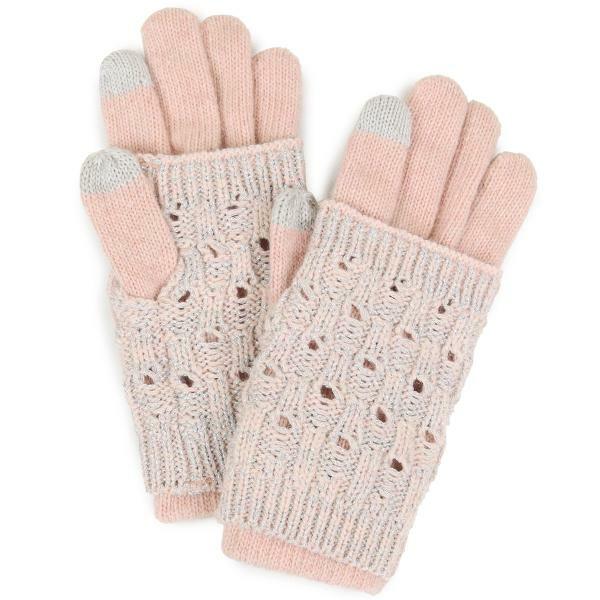 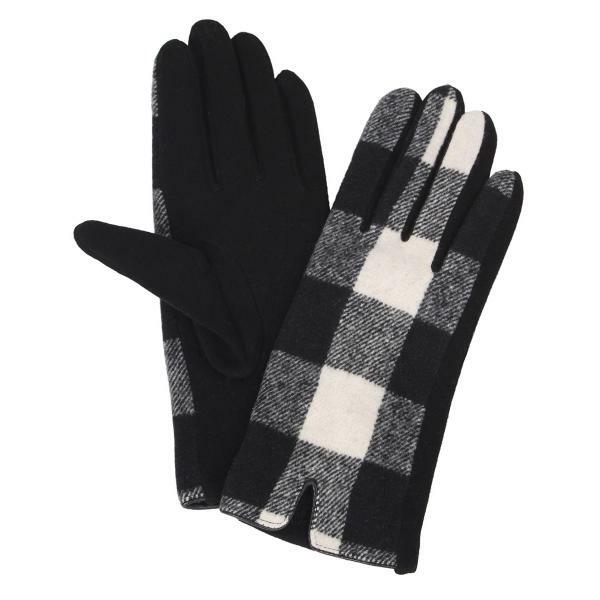 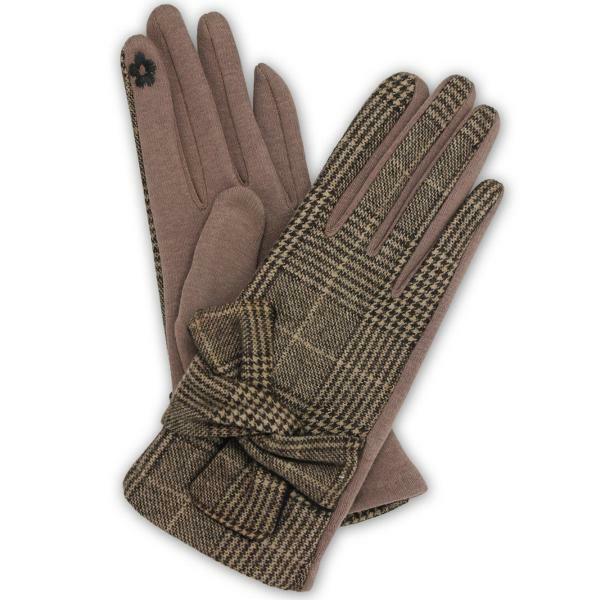 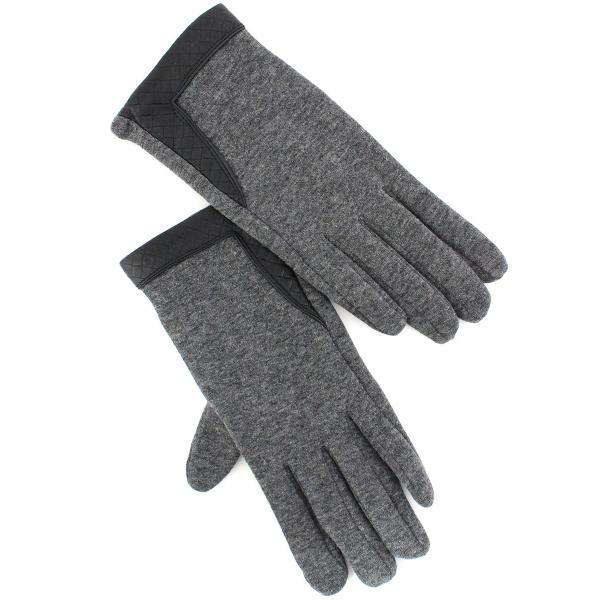 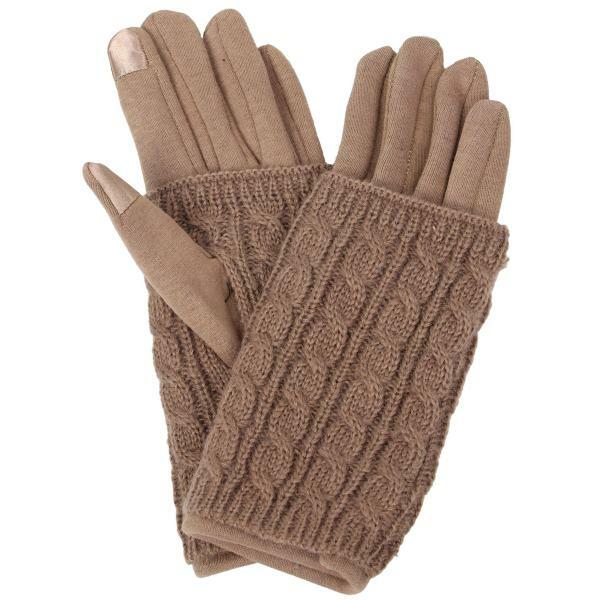 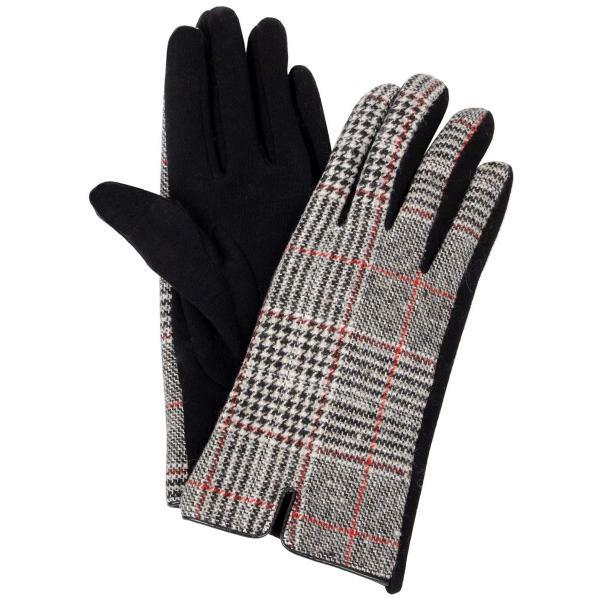 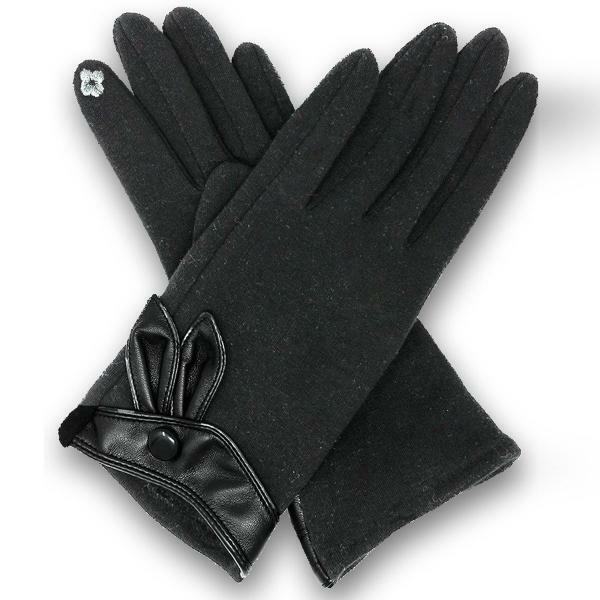 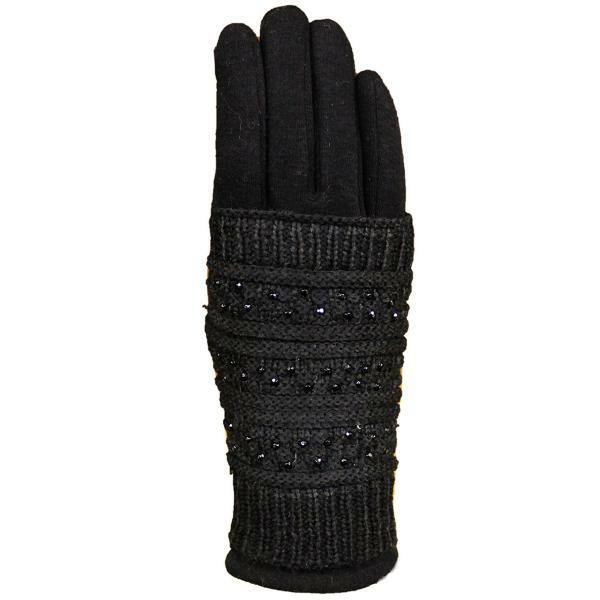 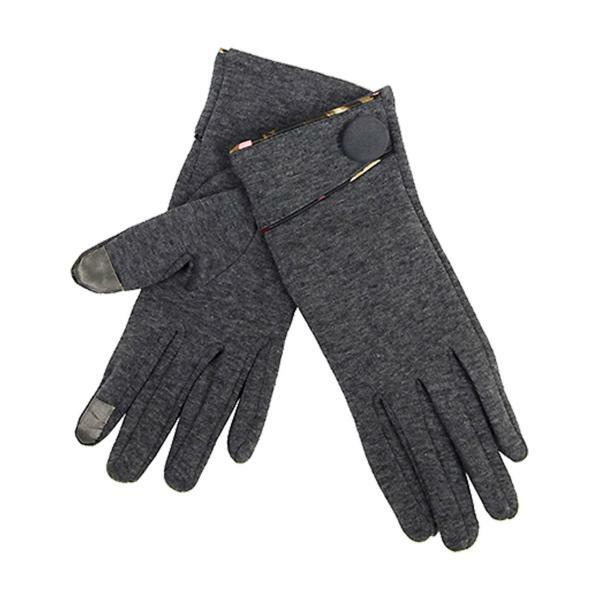 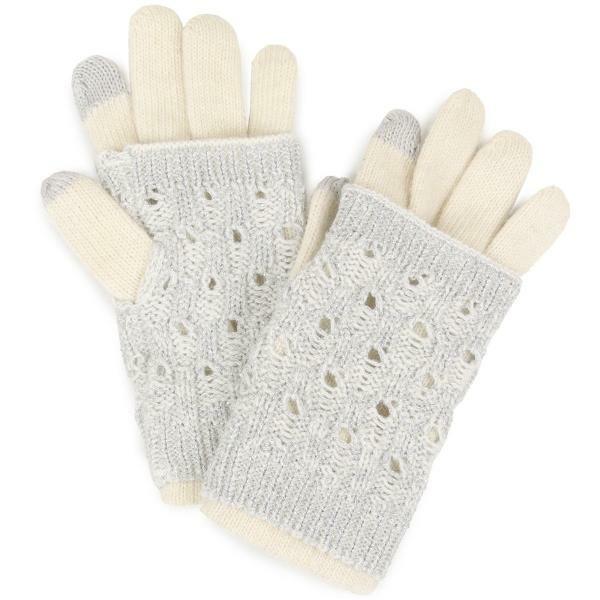 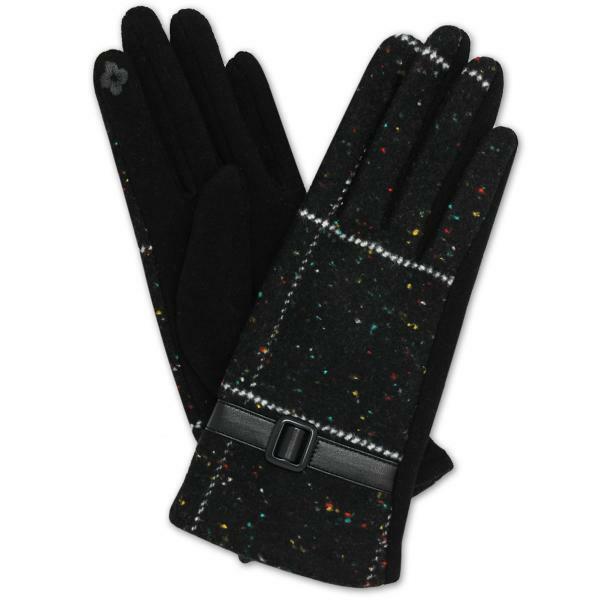 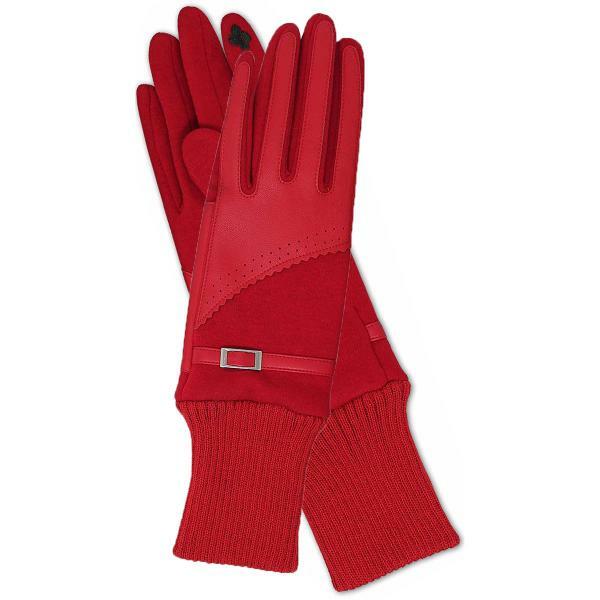 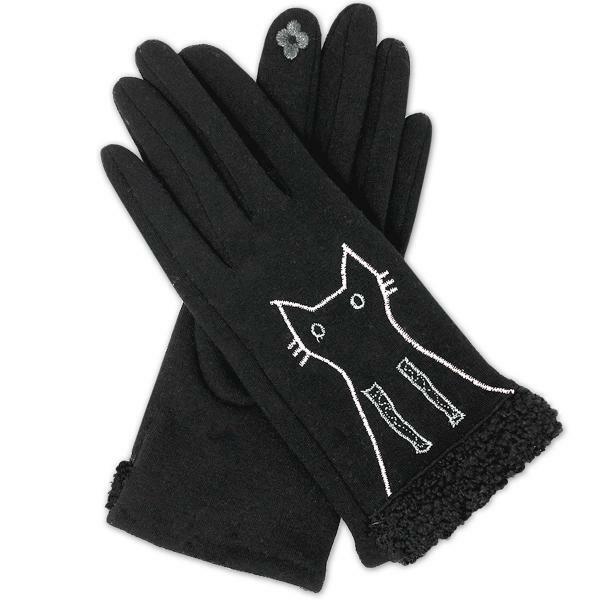 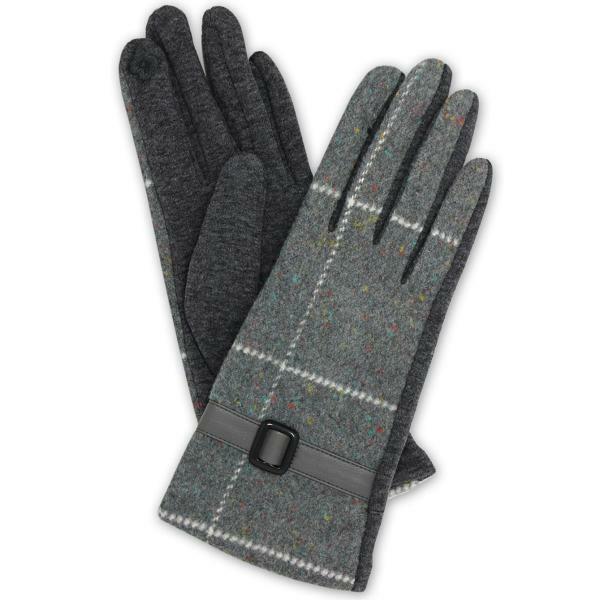 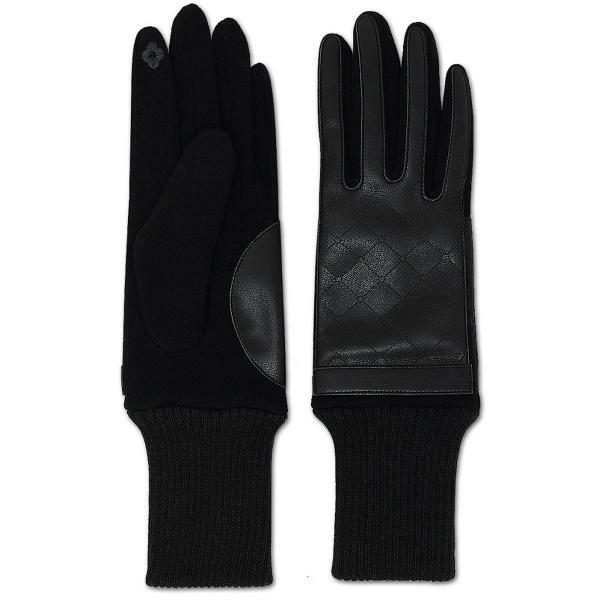 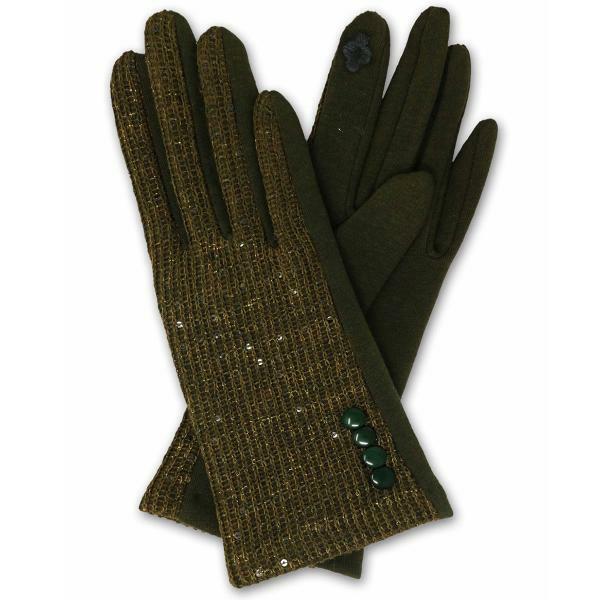 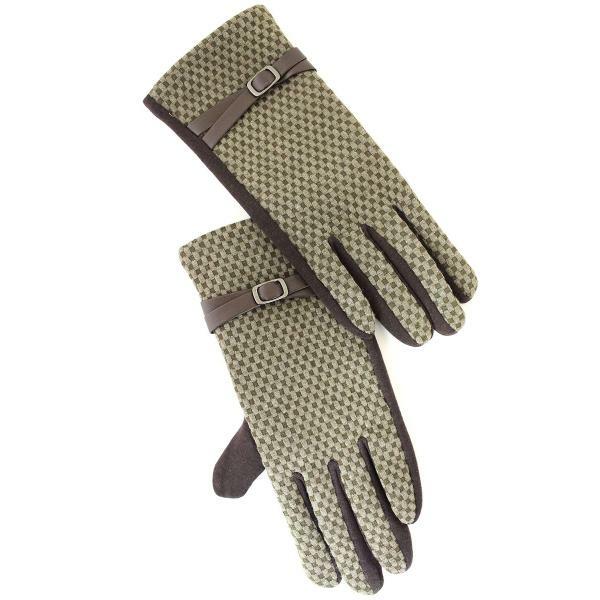 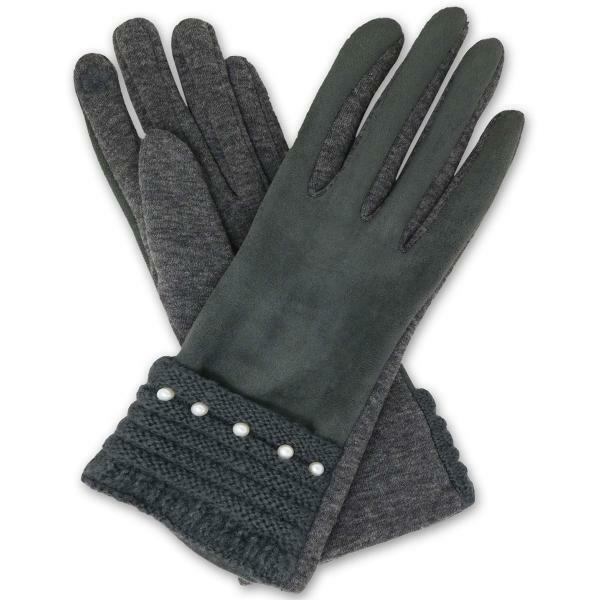 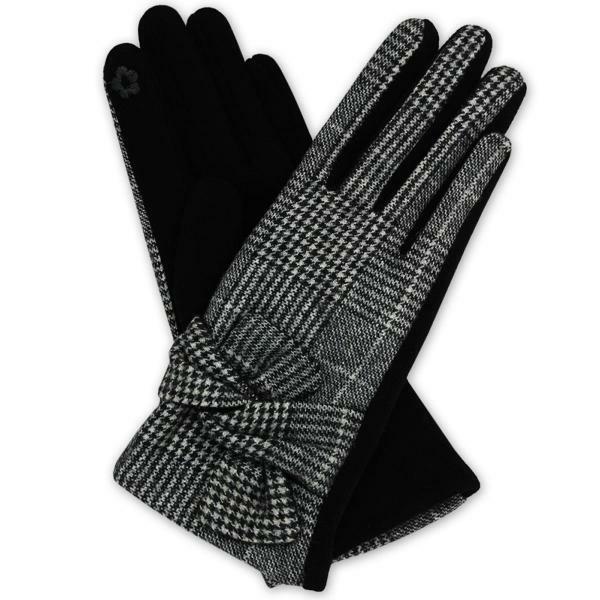 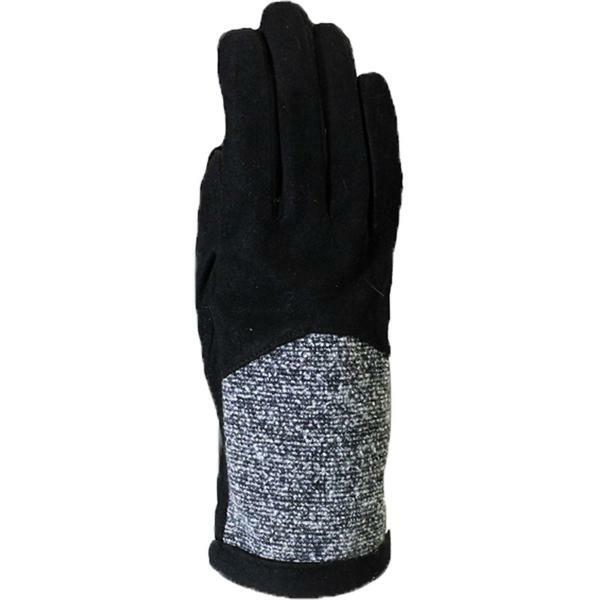 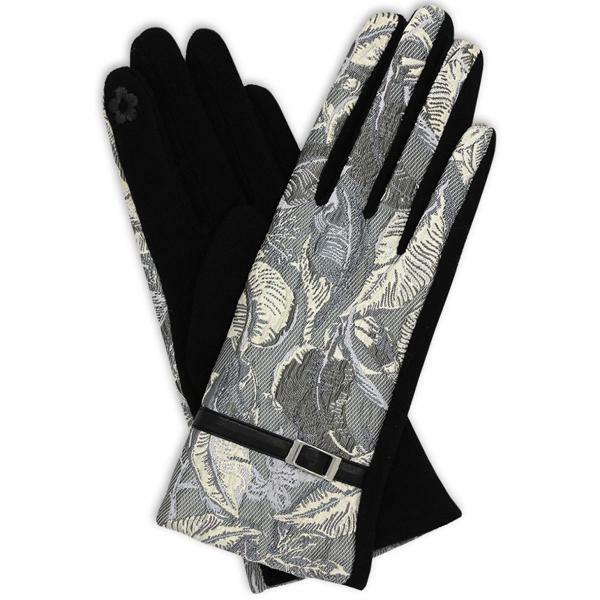 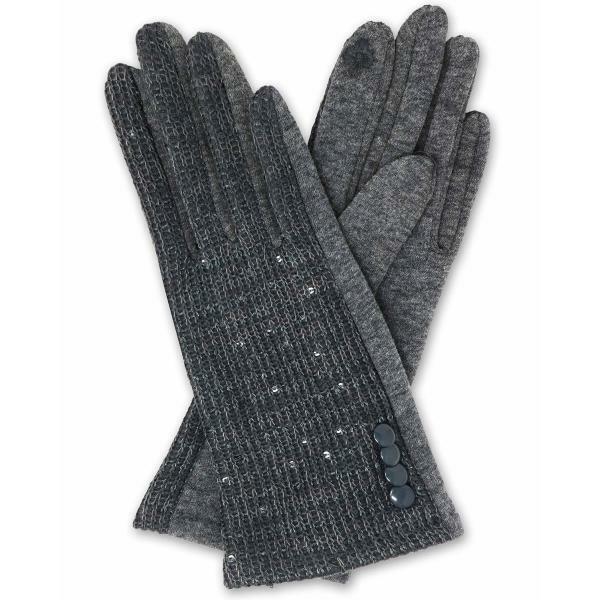 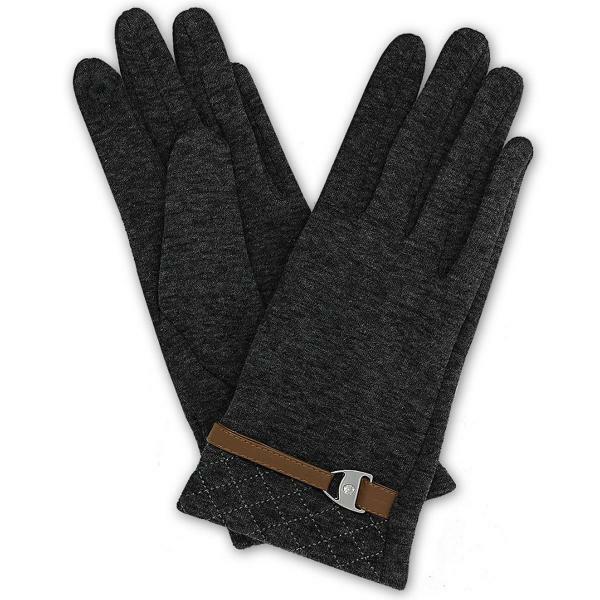 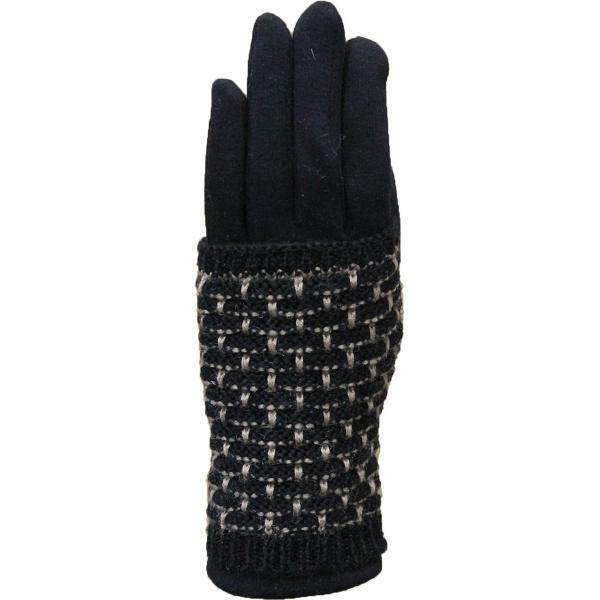 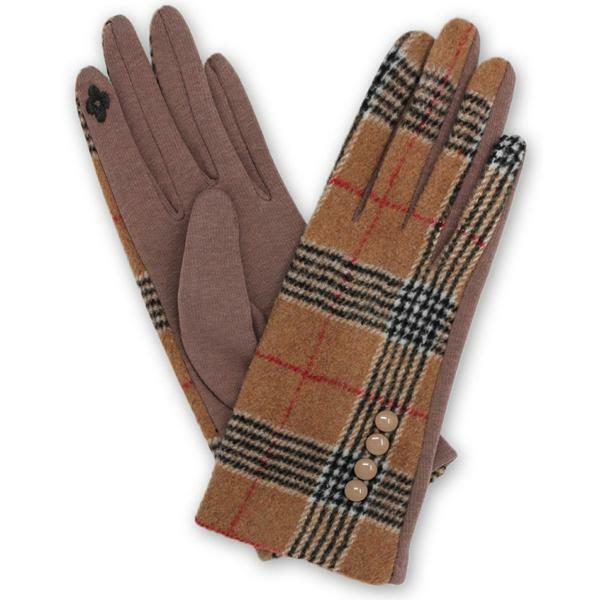 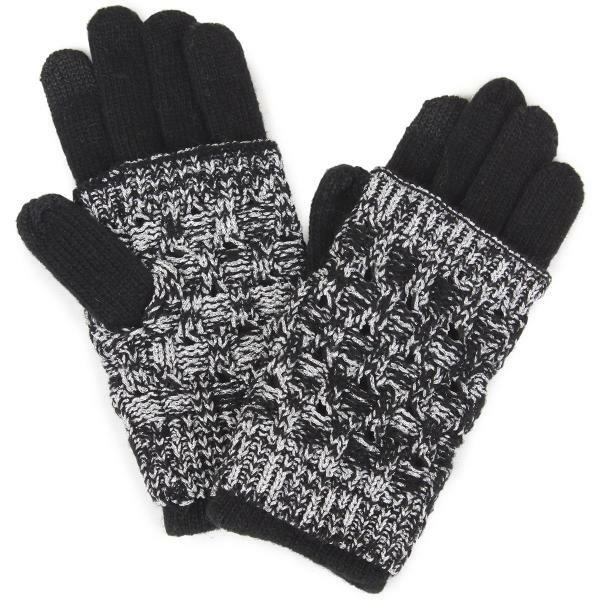 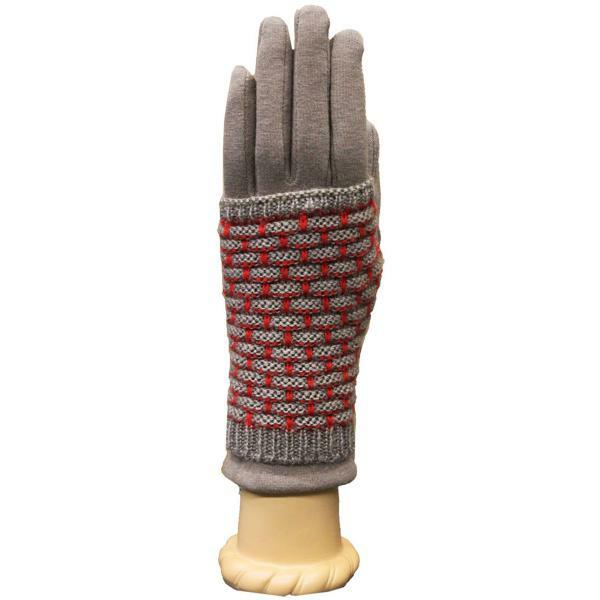 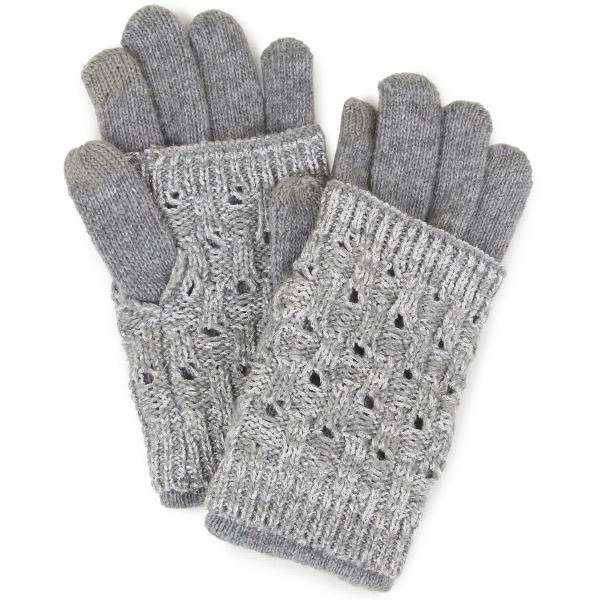 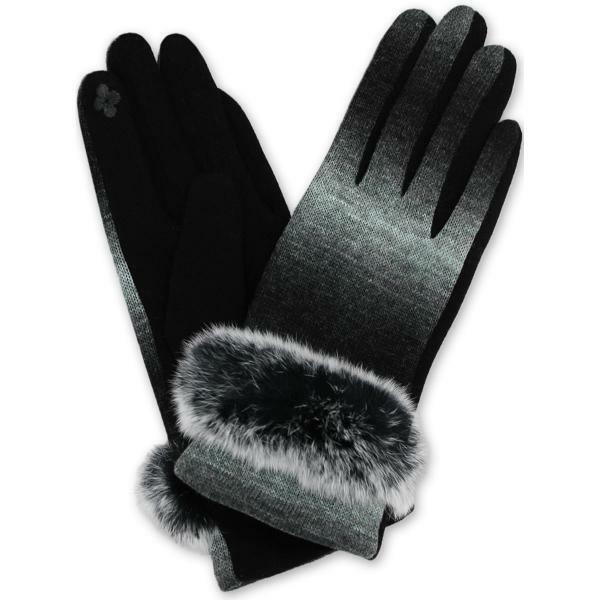 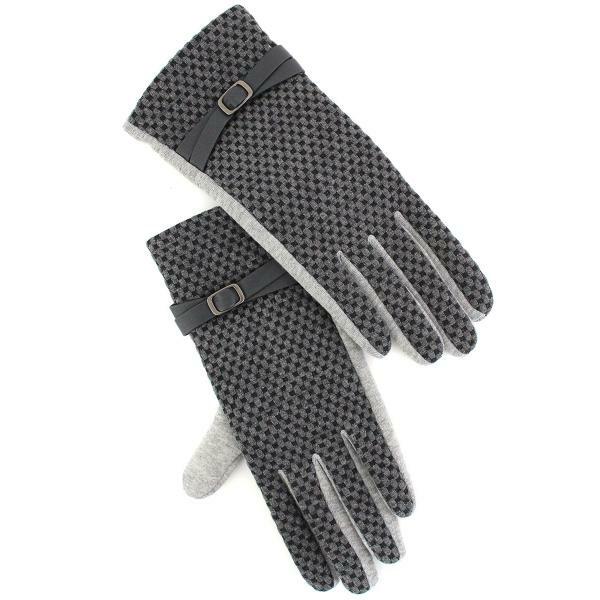 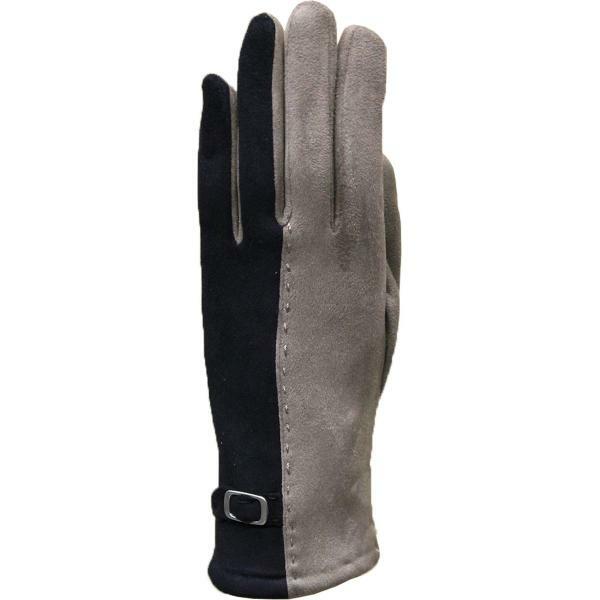 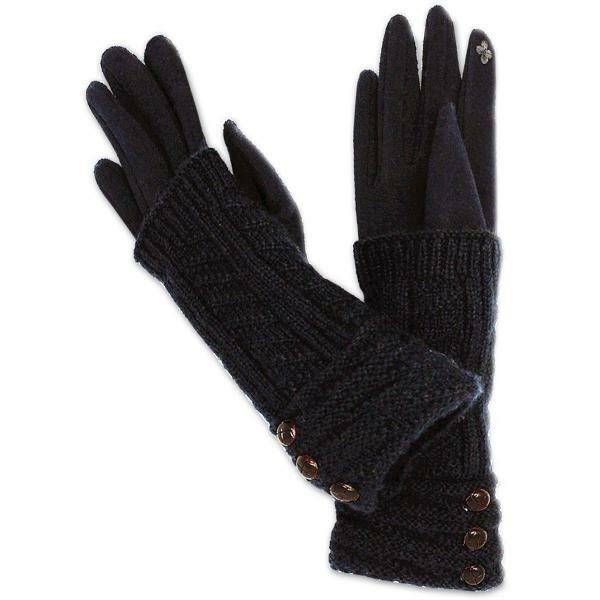 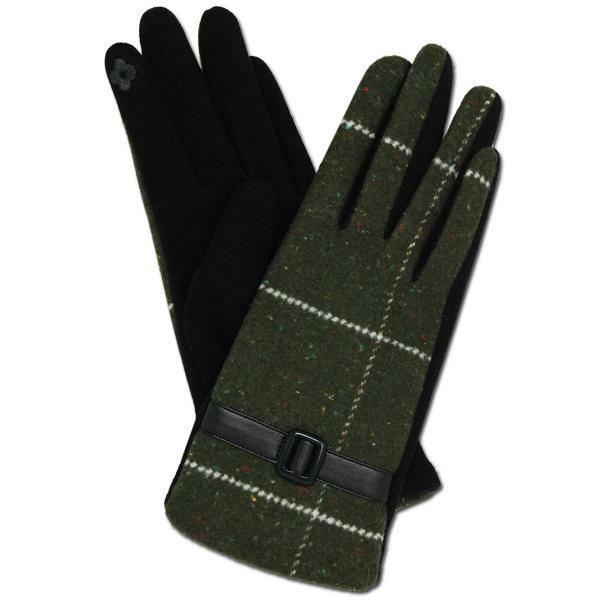 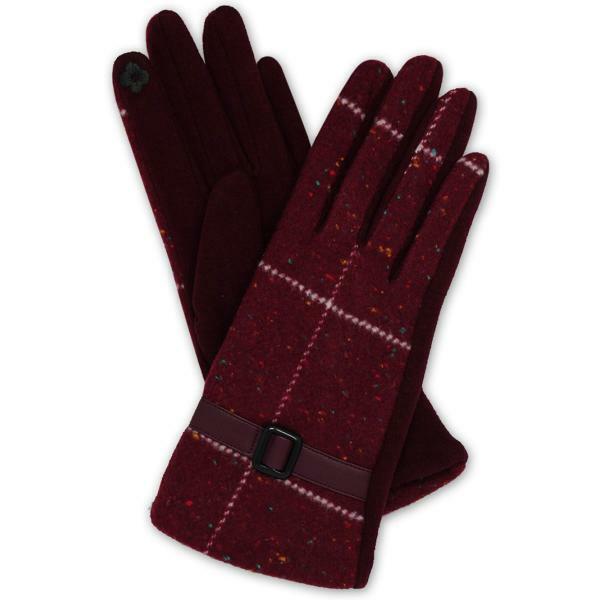 Check out our new fall and winter gloves! 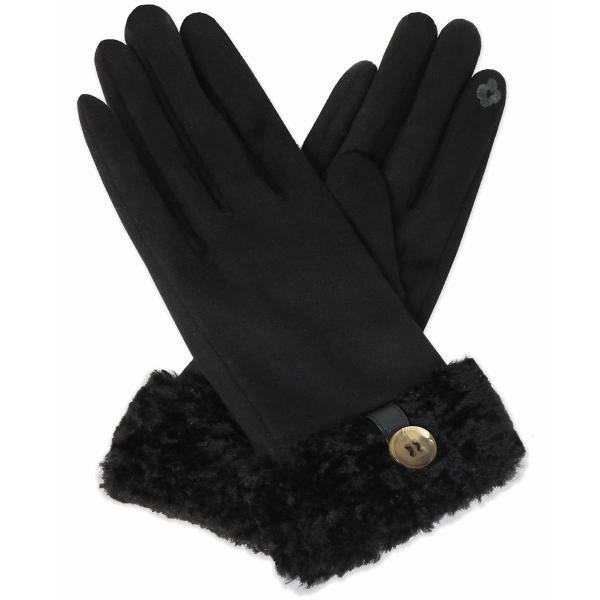 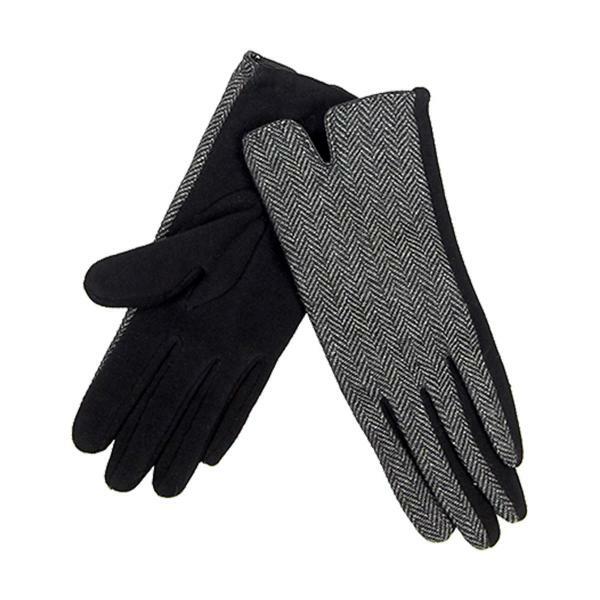 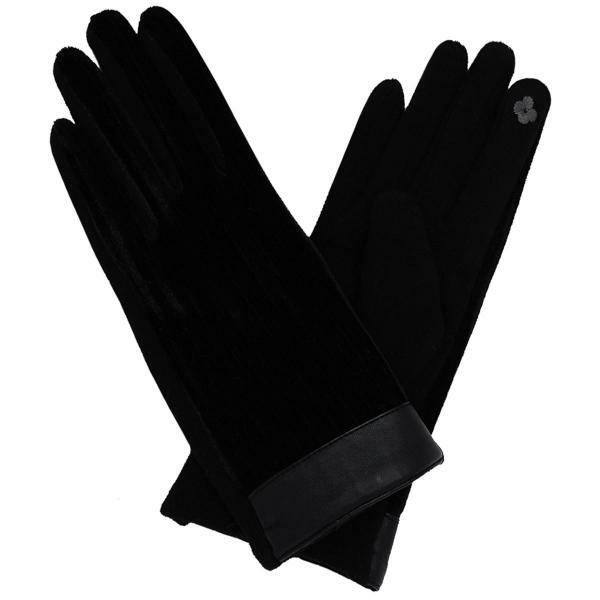 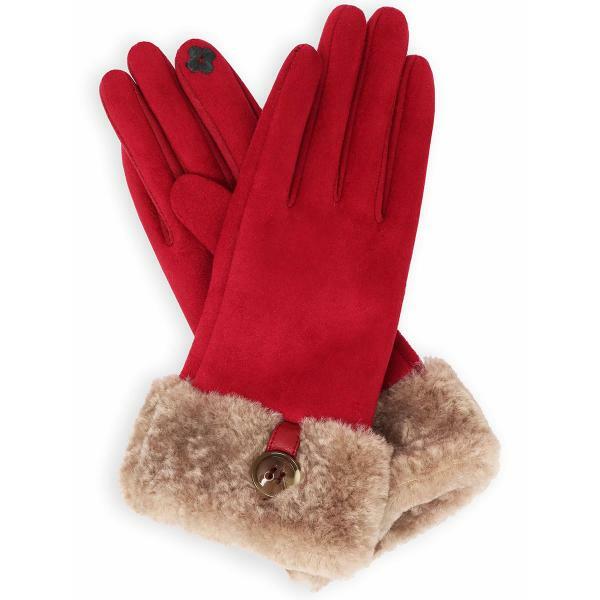 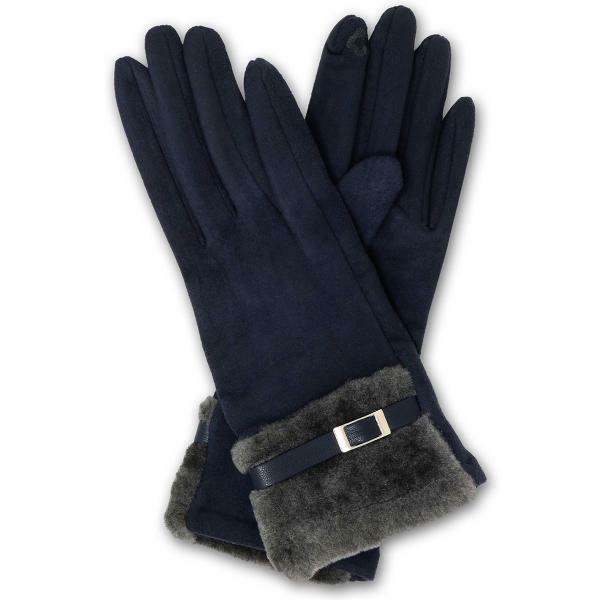 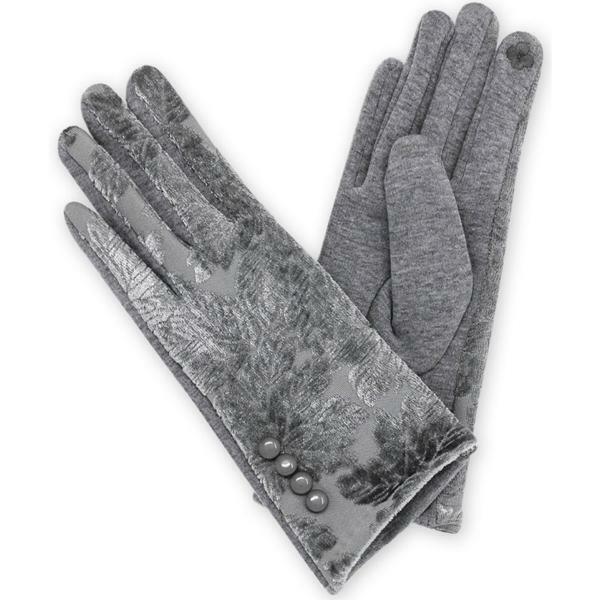 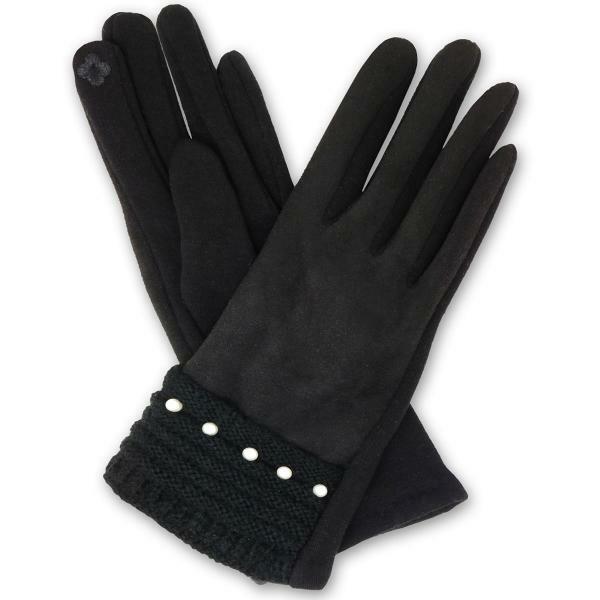 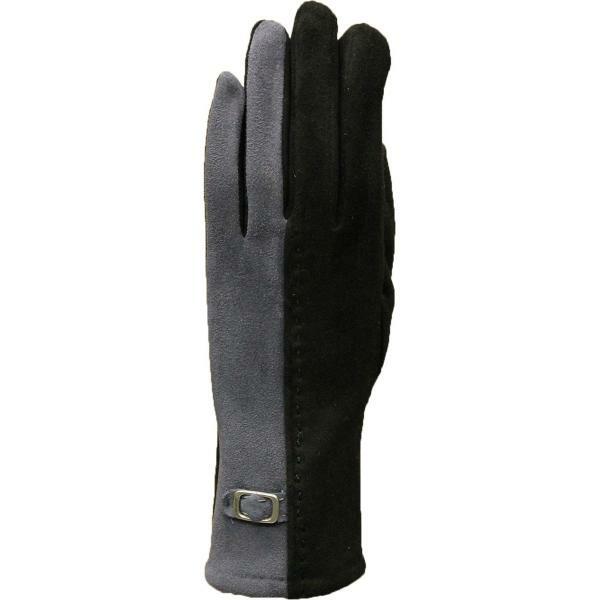 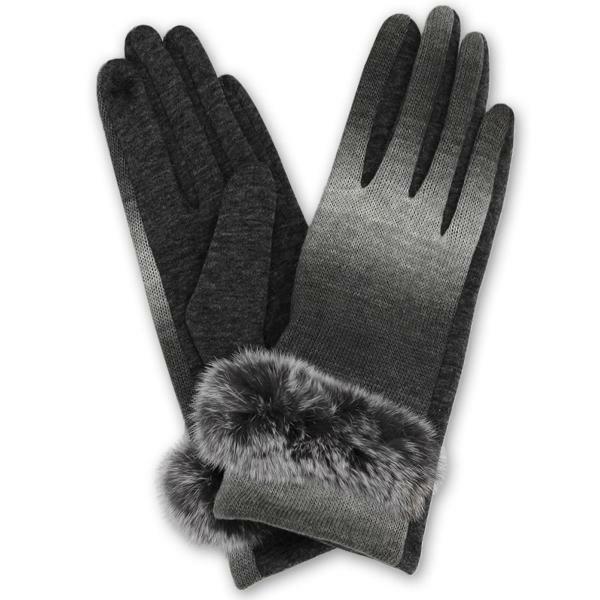 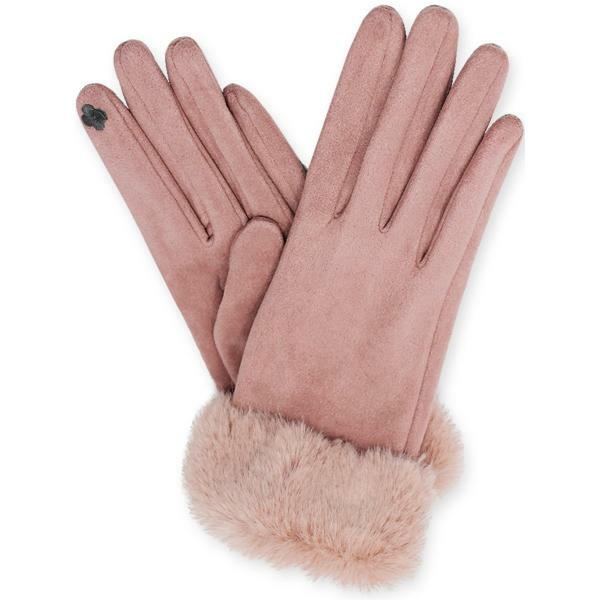 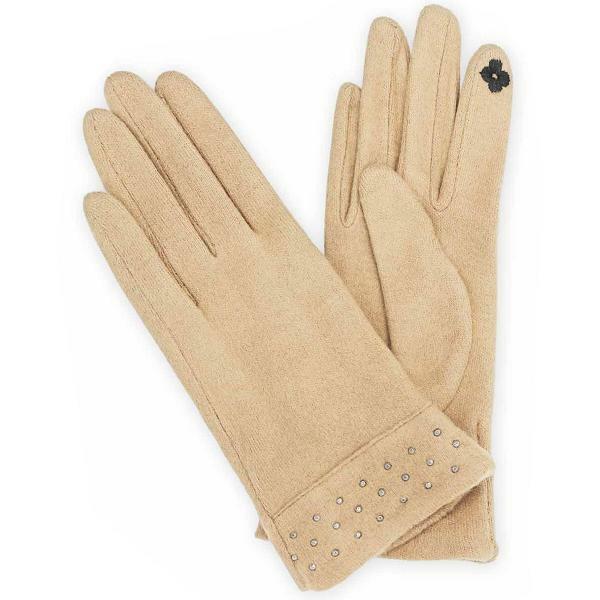 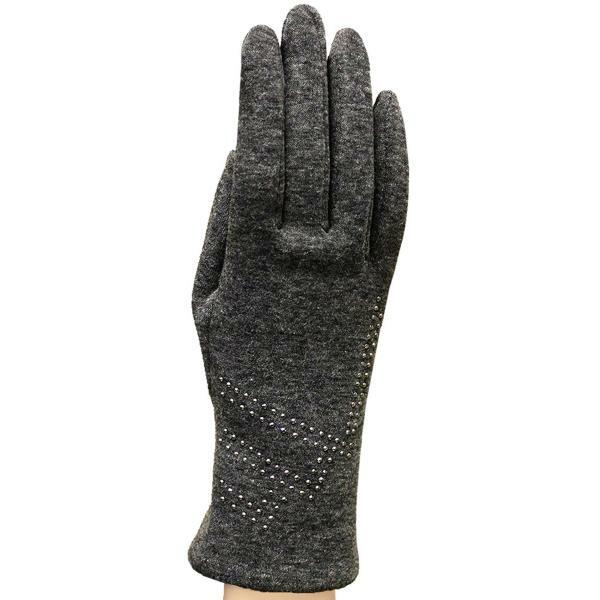 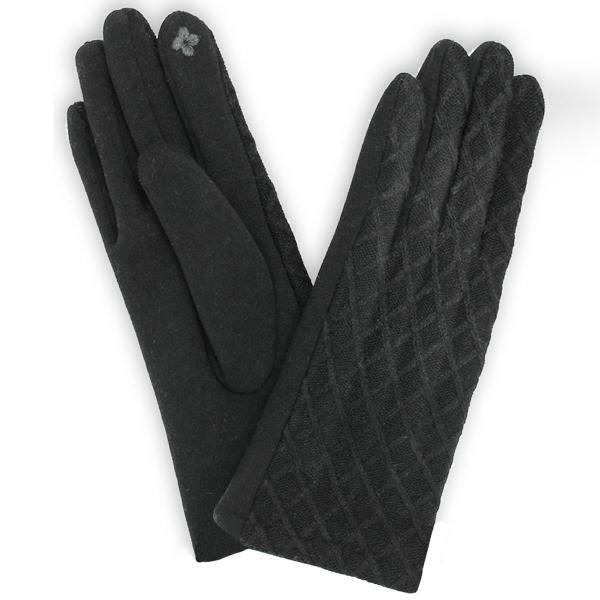 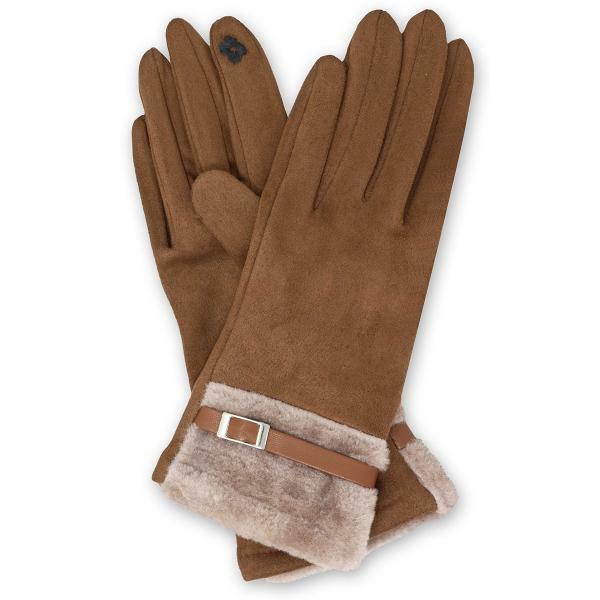 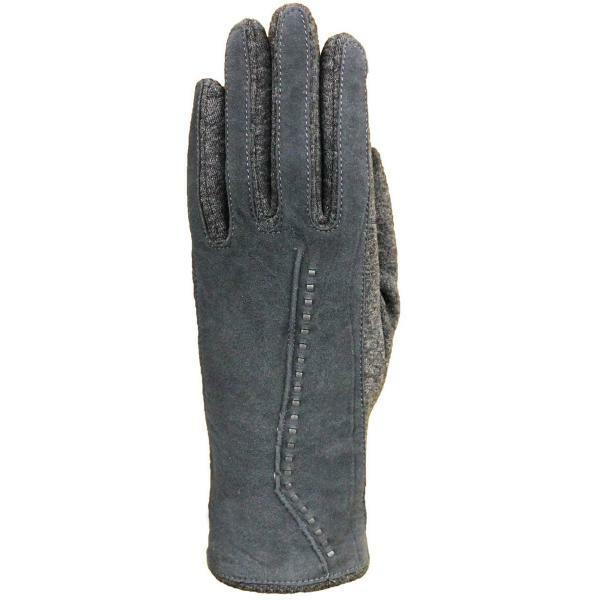 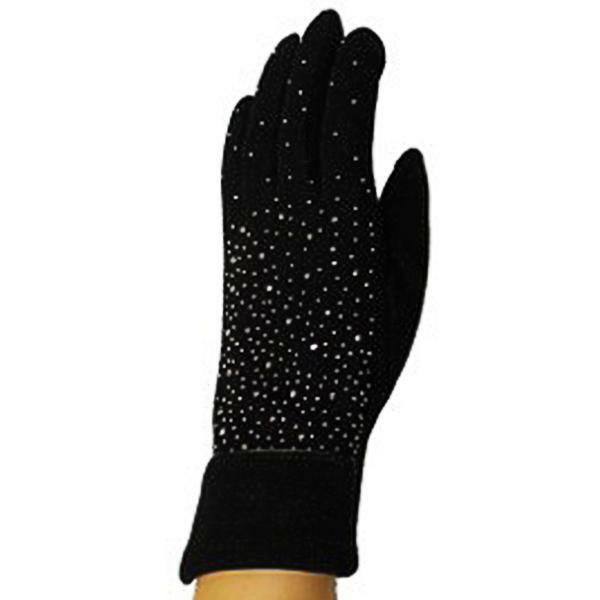 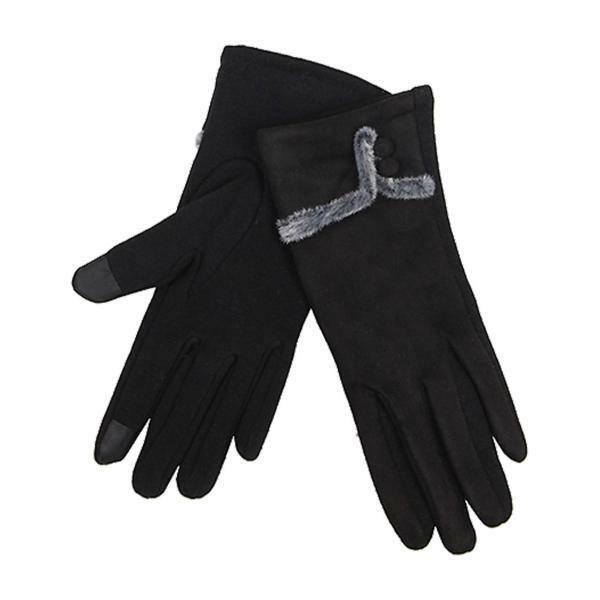 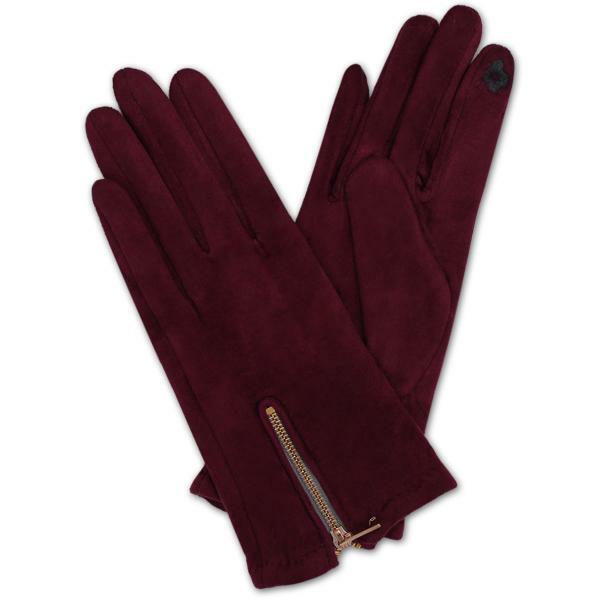 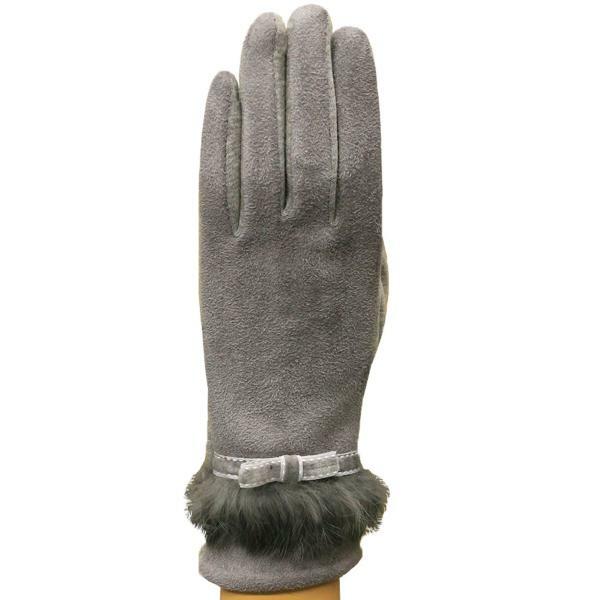 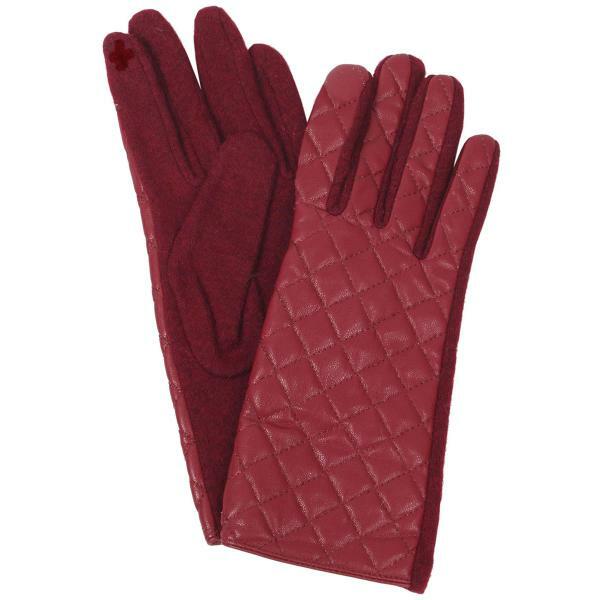 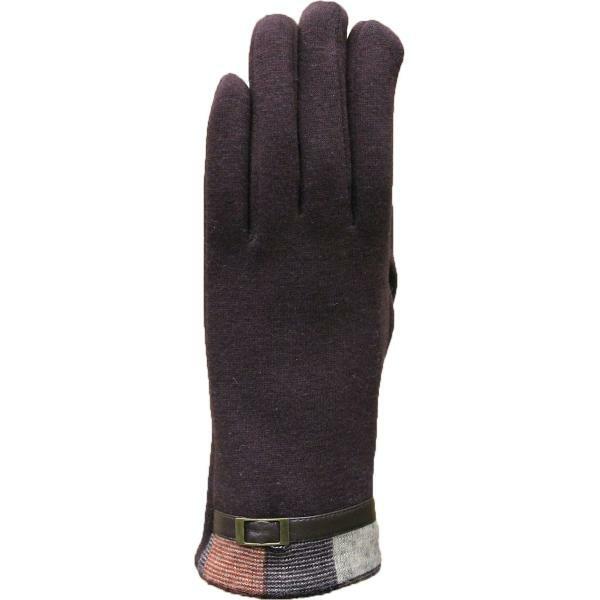 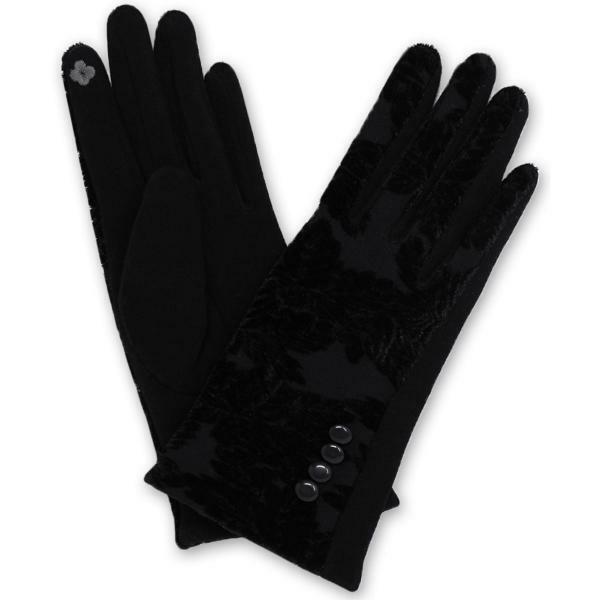 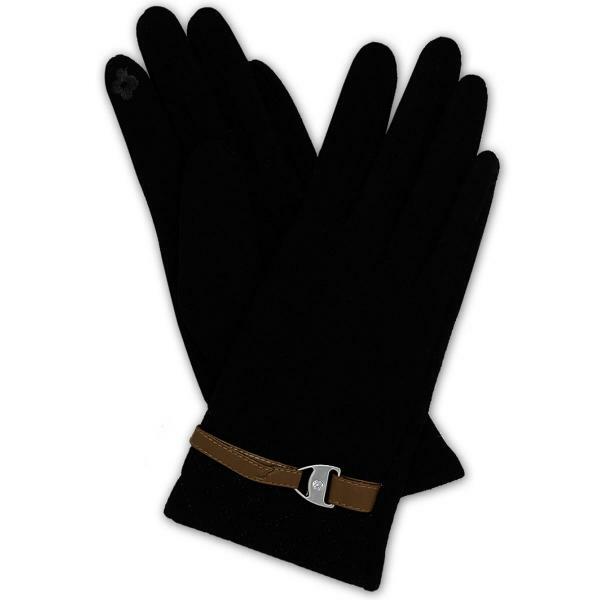 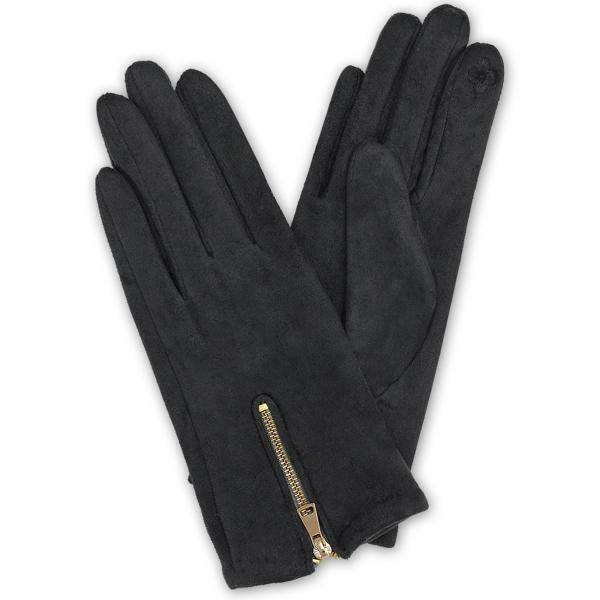 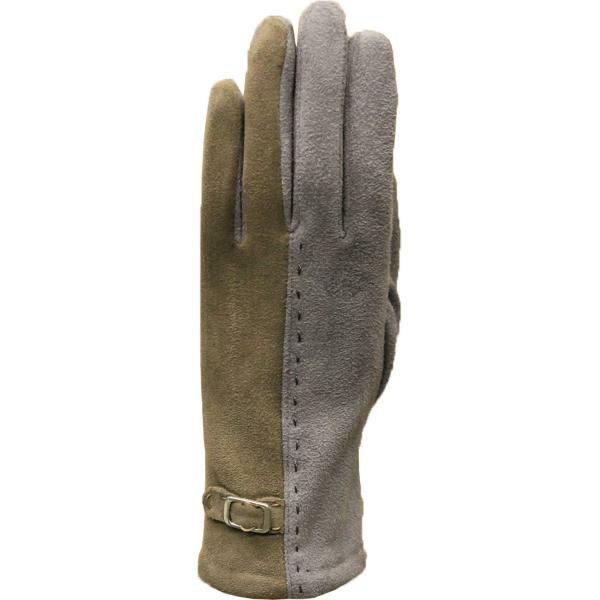 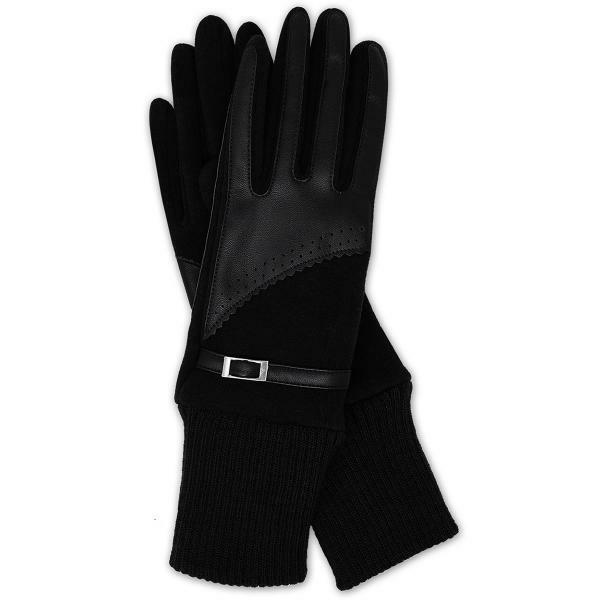 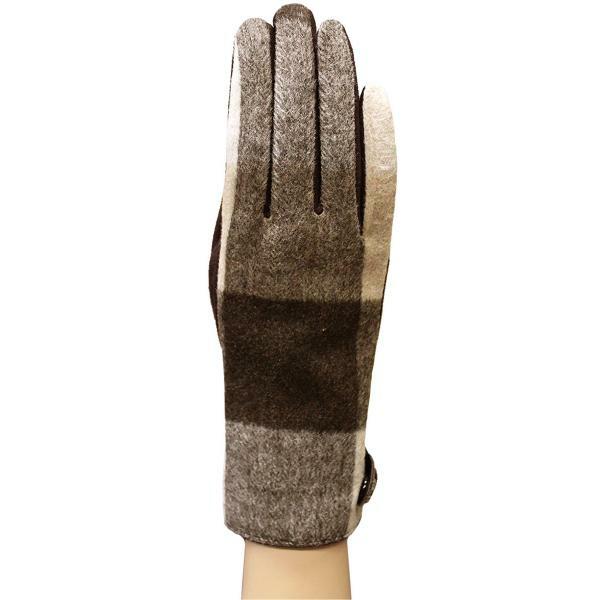 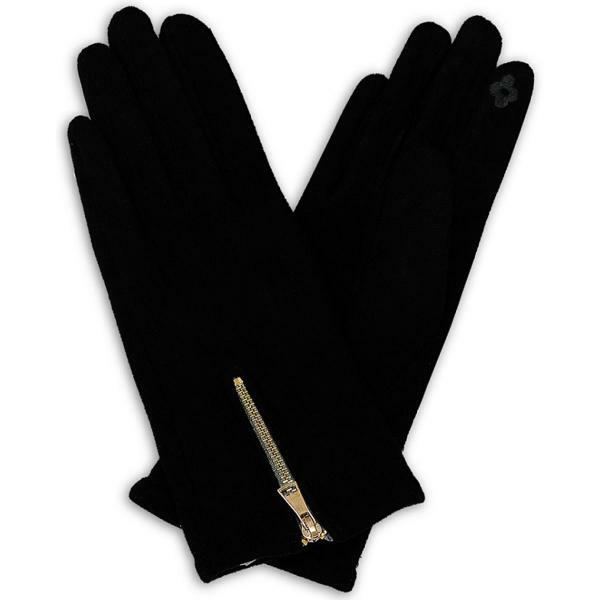 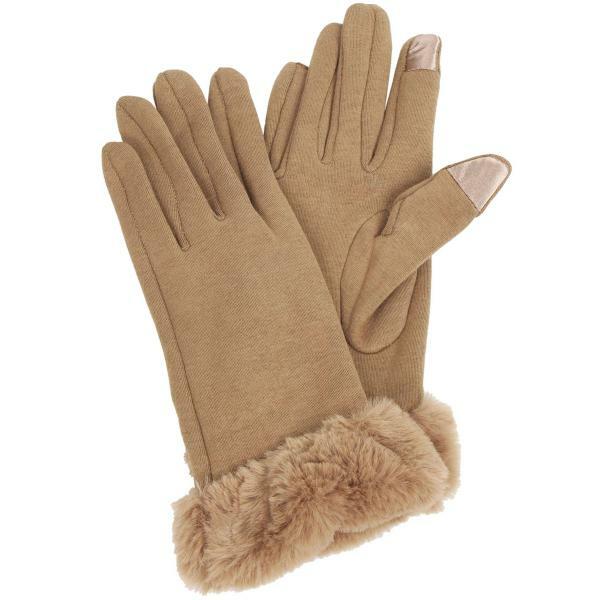 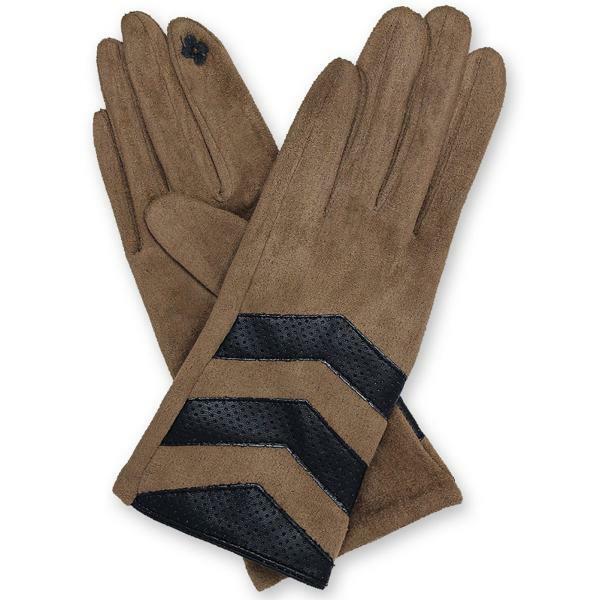 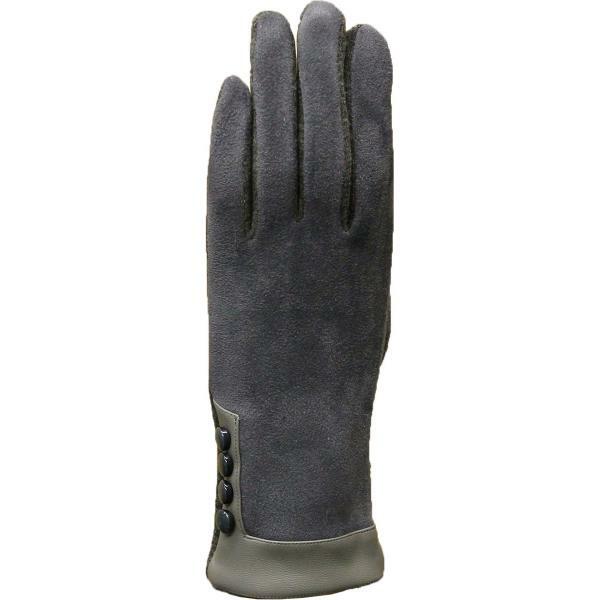 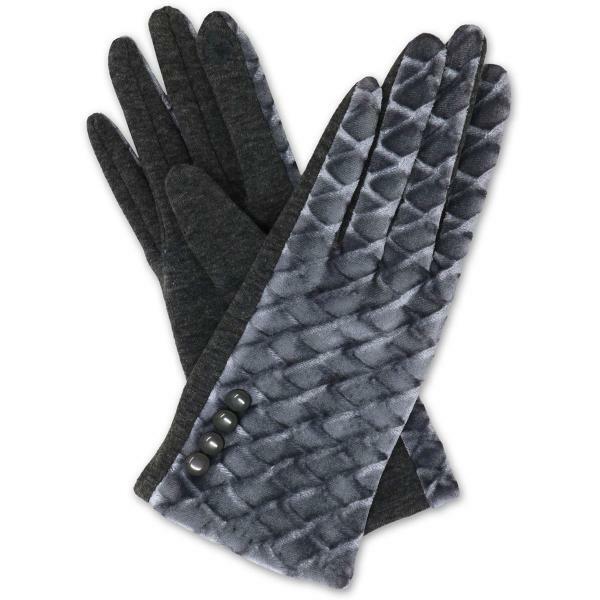 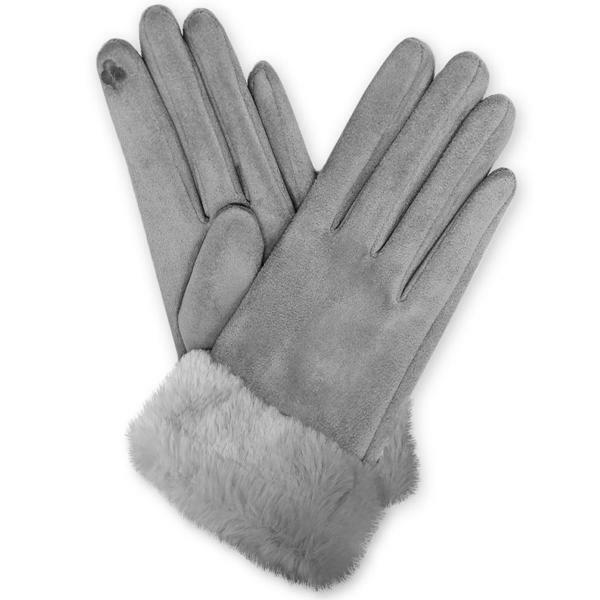 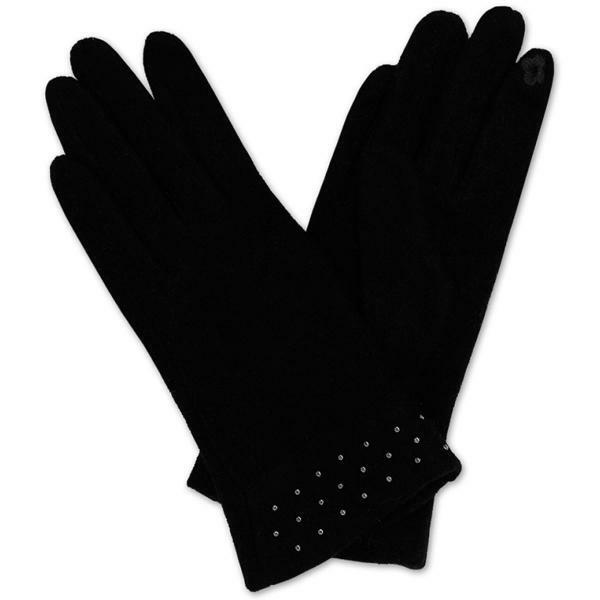 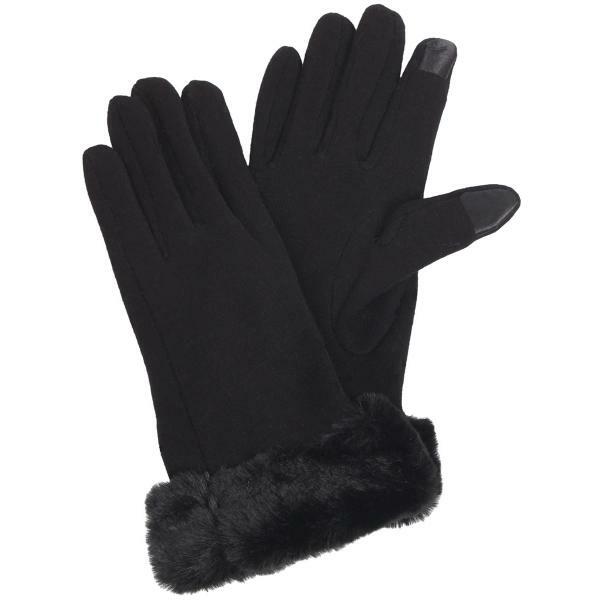 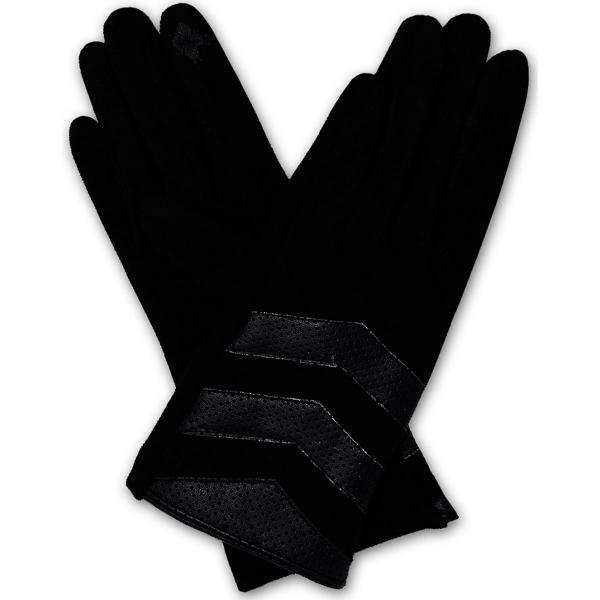 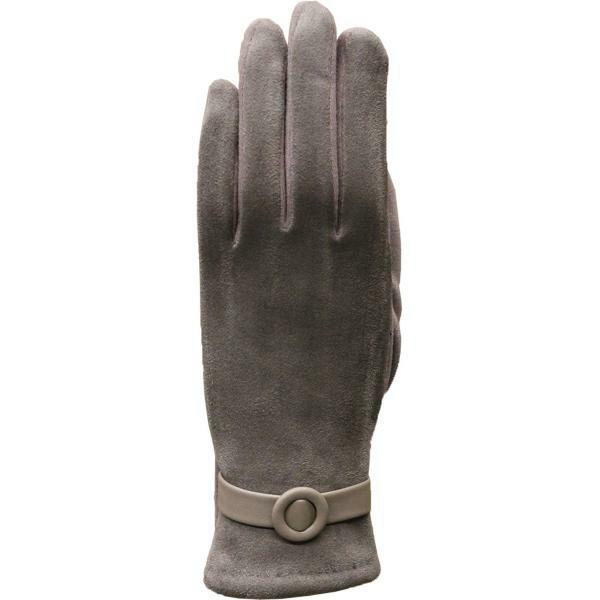 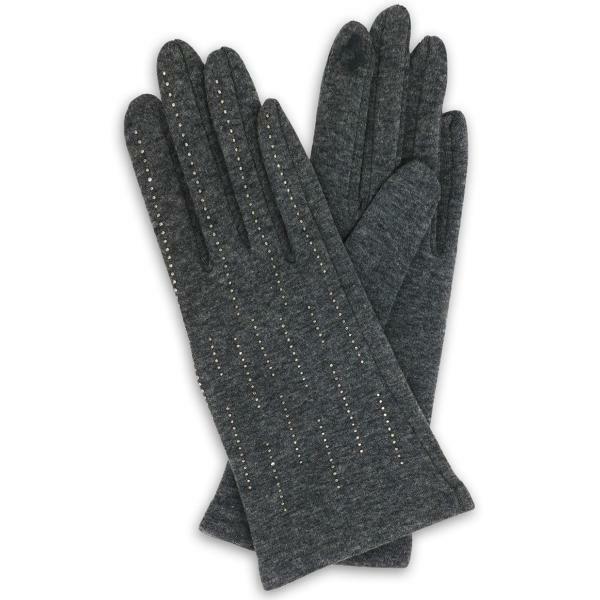 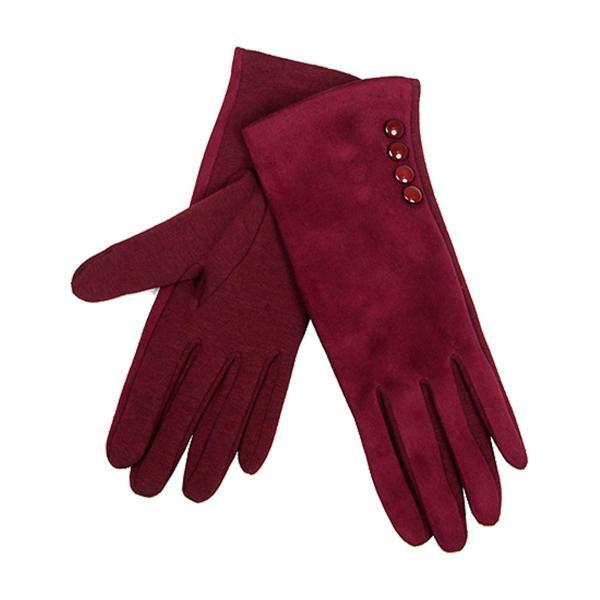 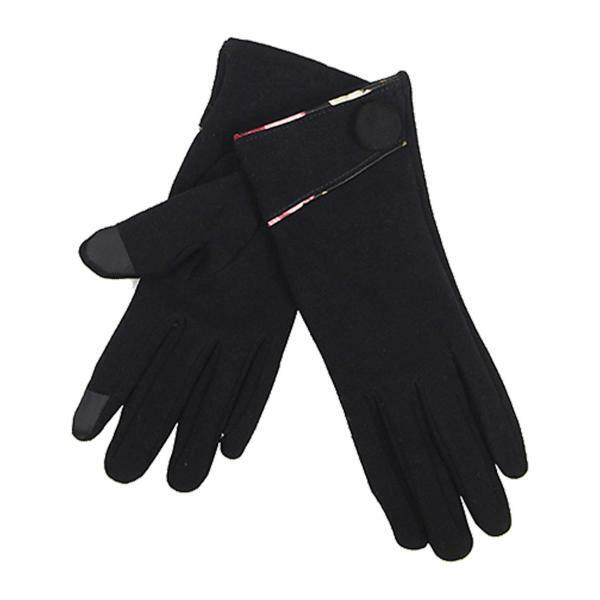 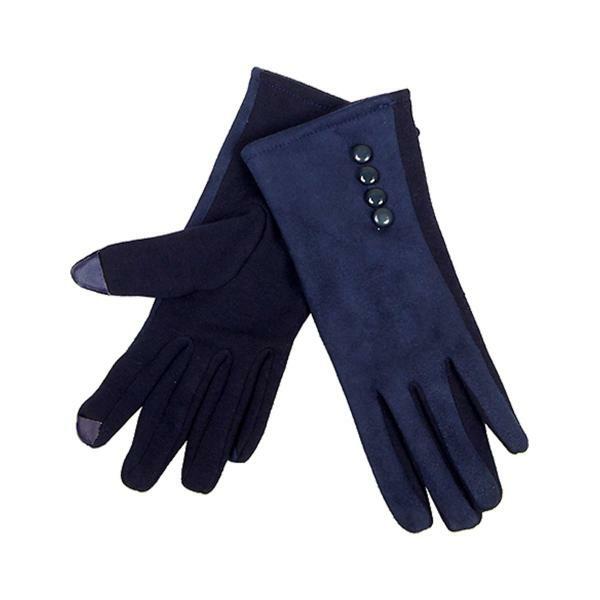 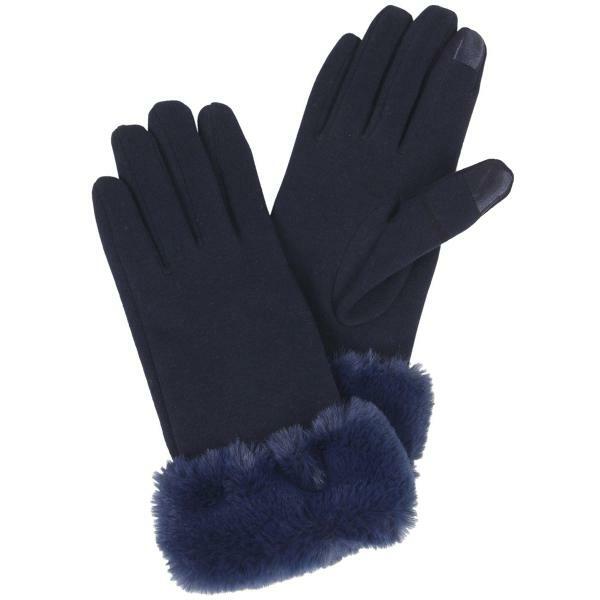 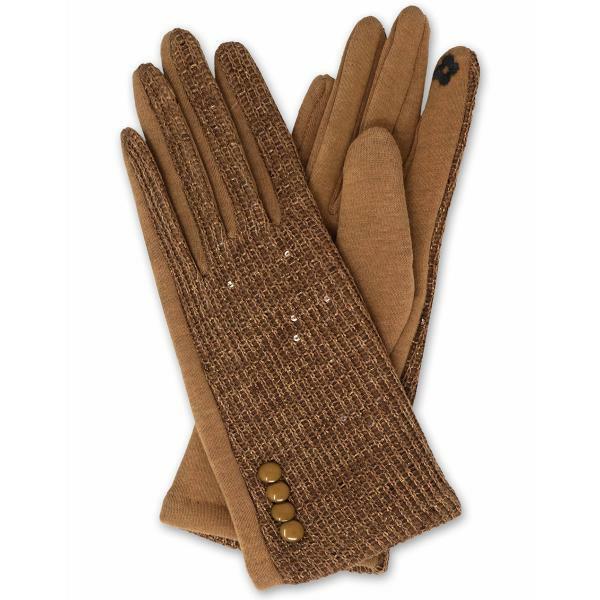 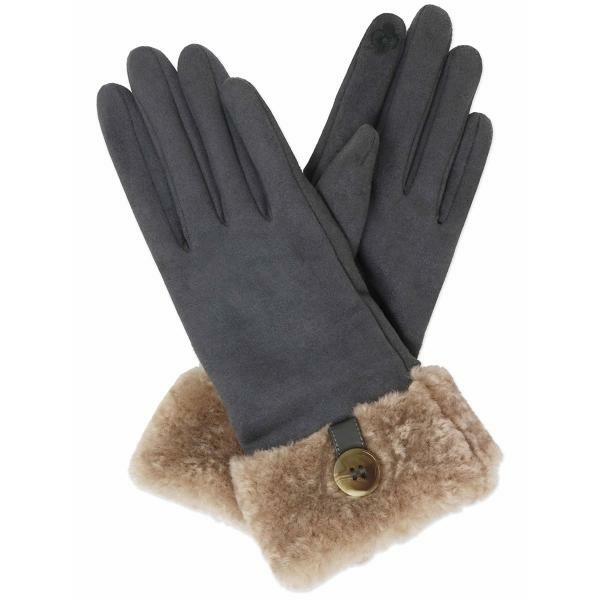 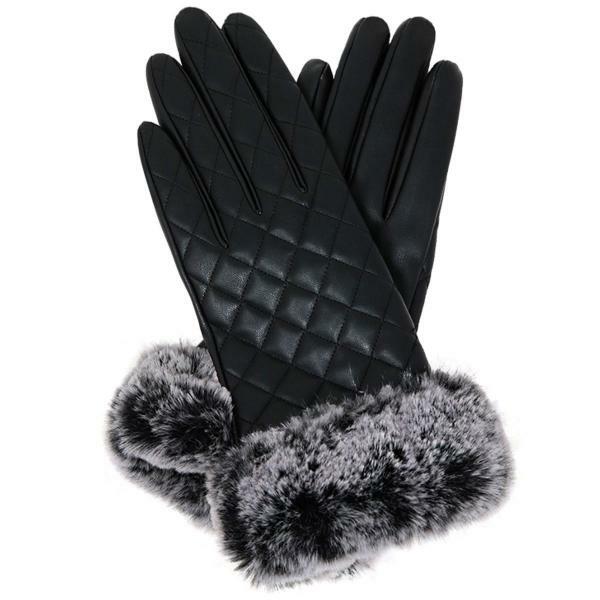 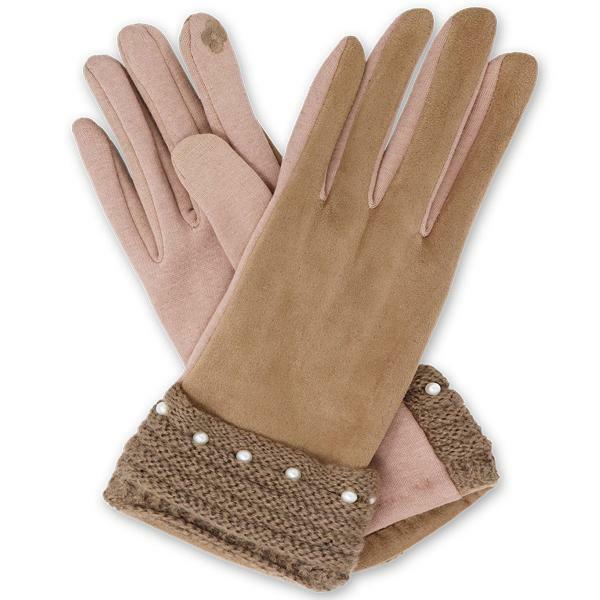 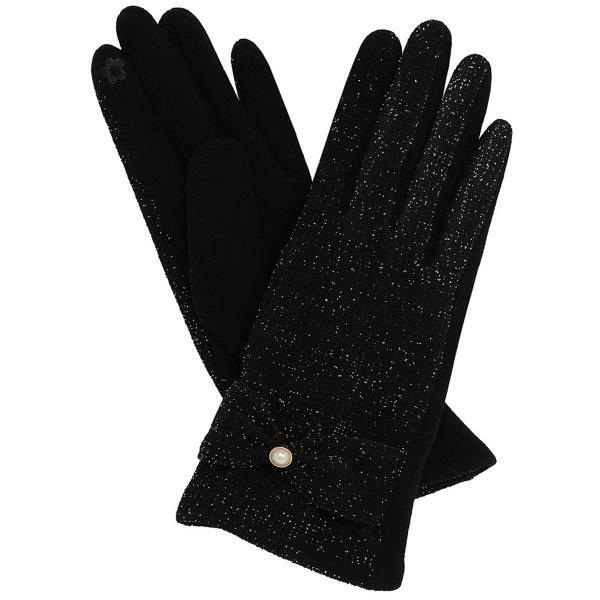 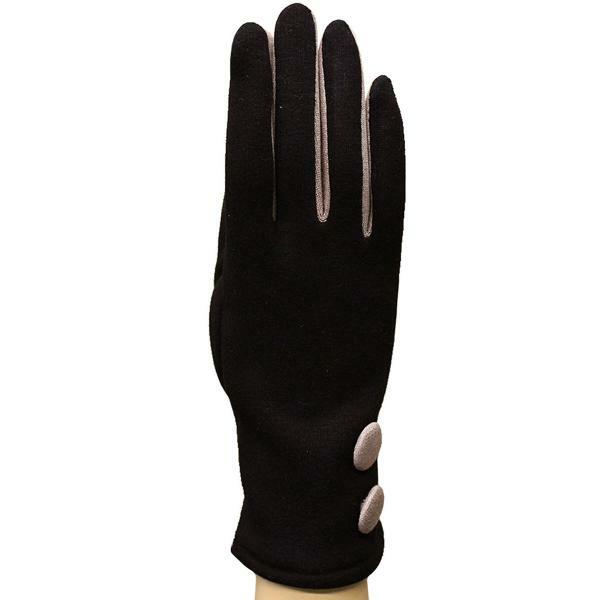 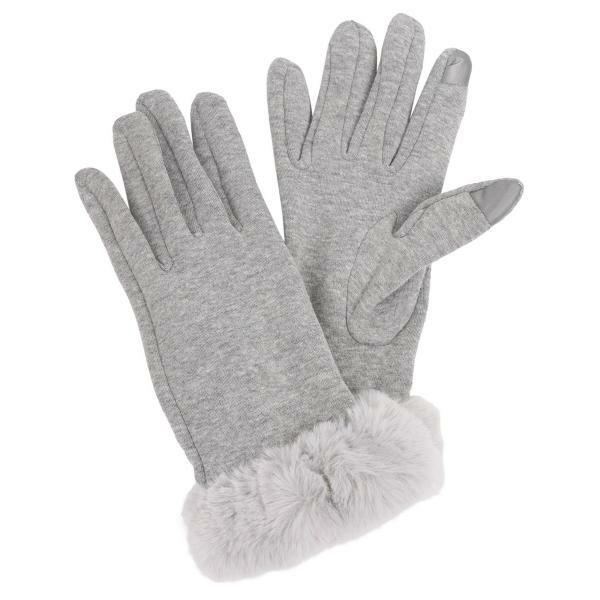 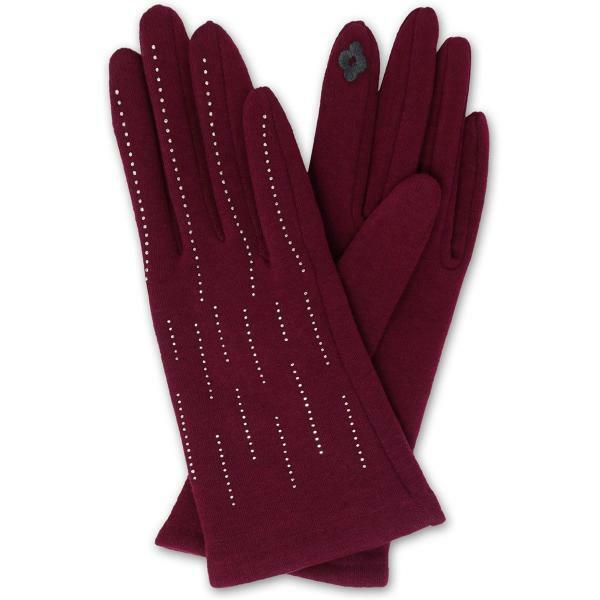 These gloves have fashionable fabrications on the back sides but the palms and body of the gloves are extra soft and stretchy for comfort. 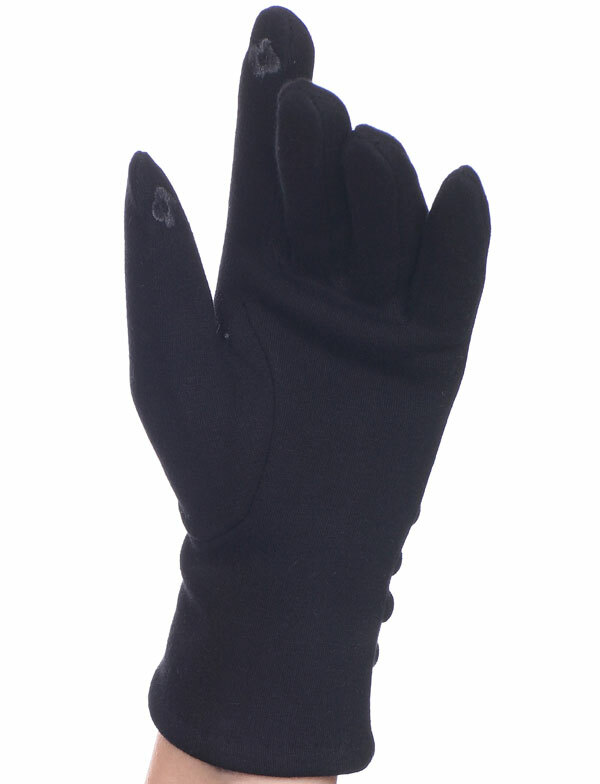 All of our gloves have special thumb and fingertip appliques designed for using on touch devices such as phones and tablets. 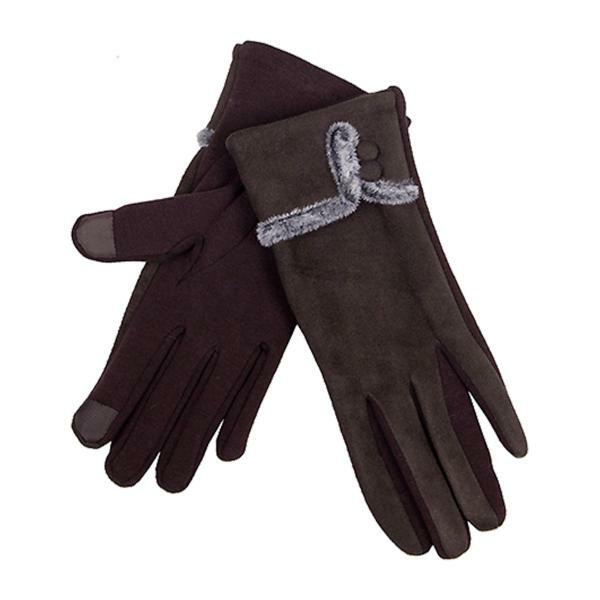 The overall effect is rich, refined and very smart!